I almost fell for it. I posted this essay, then unposted it, vaguely recollecting something about a hoax. Sure enough, this essay has been attributed to George Carlin and several others over the years but was actually written by a pastor, according to snopes.com. Note to self: next time check before you post. George Carlin was one of the great satirists and social commentators of our lifetimes. He is not the author of this essay. 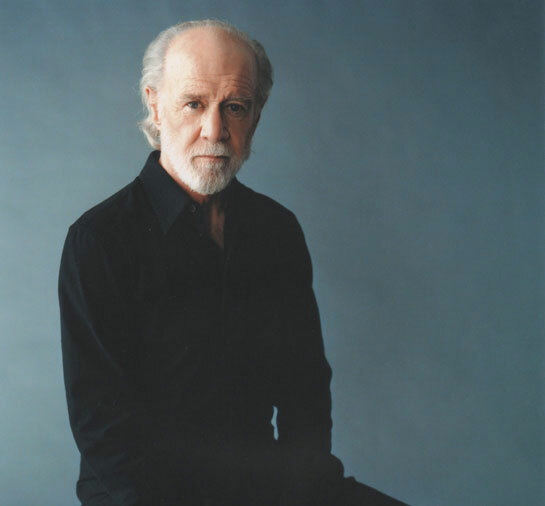 Carlin photo is from his official website. ← For Not Much Longer: Free Ebooks!